He hasn't released original music for a while but he can keep these covers coming! 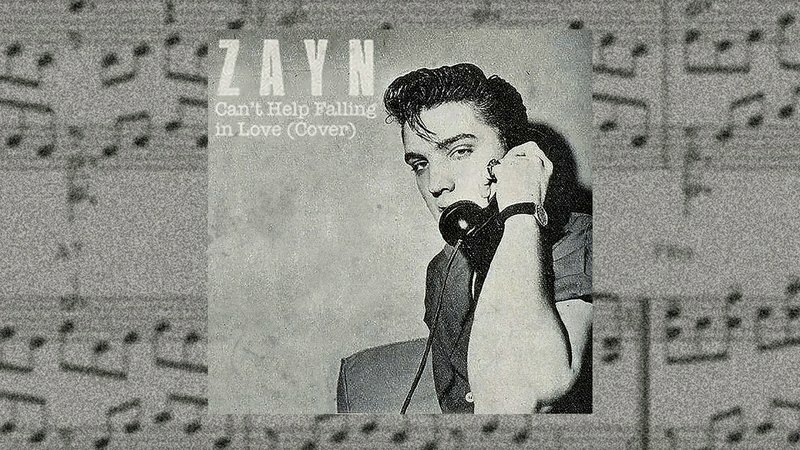 Zayn Malik recently did a Beyoncé cover that we absolutely fell in love with, but we love him even more after this version of Elvis Presley’s 'Can’t Help Falling In Love'. 'Can't Help Falling in Love' is one of Elvis' most adored hits and has been making us swoon since the 60’s. Zayn Malik gives it a fresh R&B makeover, suiting it up for 2018 with echoing guitars and beautiful piano chords. If you haven’t heard his Beyoncé cover yet, you can listen to it here. The man has been dropping hints about a new album for a while since his solo debut, 'Mind of Mine', and we simply cannot wait. Listen to Malik's version of 'Can't Help Falling in Love' below.